5 Articles & 10 easy questions, that’s all! 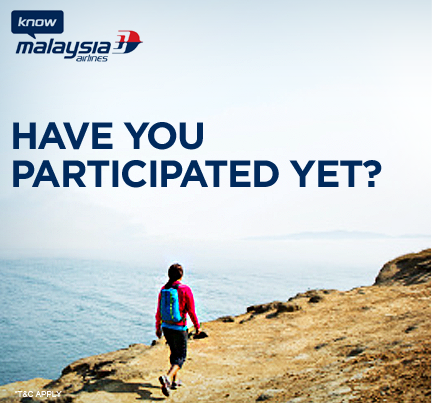 Answer them correctly & win Free Return Tickets to Kuala Lumpur, Penang or Langkawi. You can participate in the contest here. I had already participated and all the best to other participants.